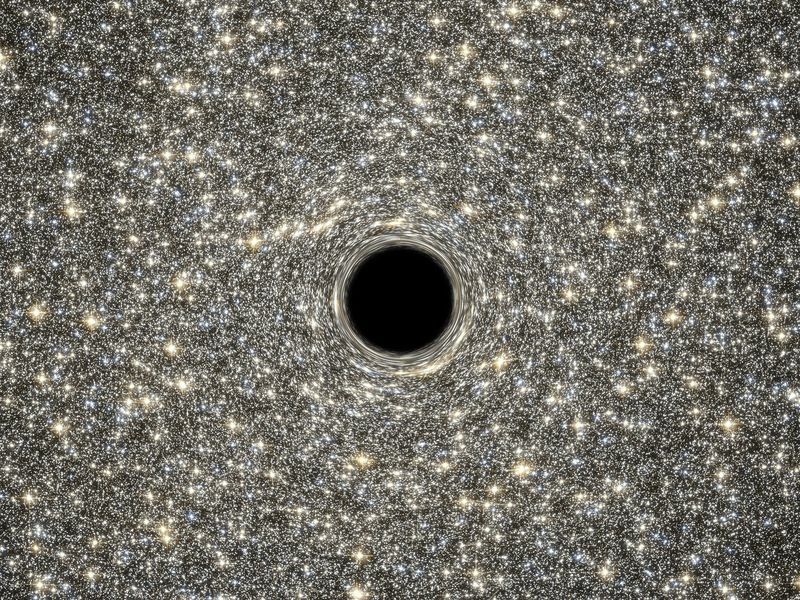 Will We Soon Actually See a Black Hole Through a Telescope? 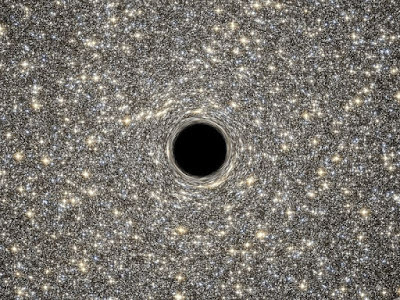 Even though black holes excite the imagination like few other concepts in science, the truth is that no astronomer has actually seen one. We’ve “heard” them, so to speak, as scientists have recorded the gravitational waves (literal ripples in spacetime) emanating from black holes that collided with one another billions of years ago.